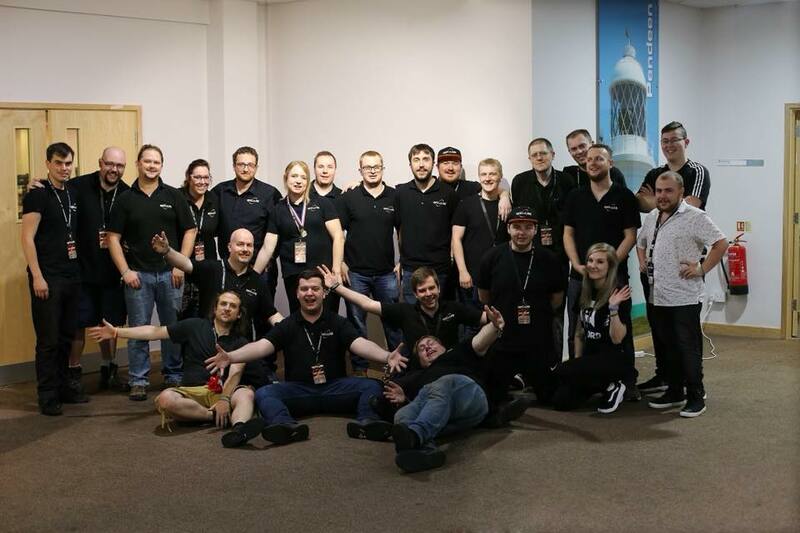 Be a part of the team that makes epic.LAN events happen! Content (Photography, Videography, Hosting, General Production). Note that all volunteers must be aged 18 or over.